Start Collecting Astra Militarum Now, Get 20% Discount Off RRP and Free UK shipping over £75! 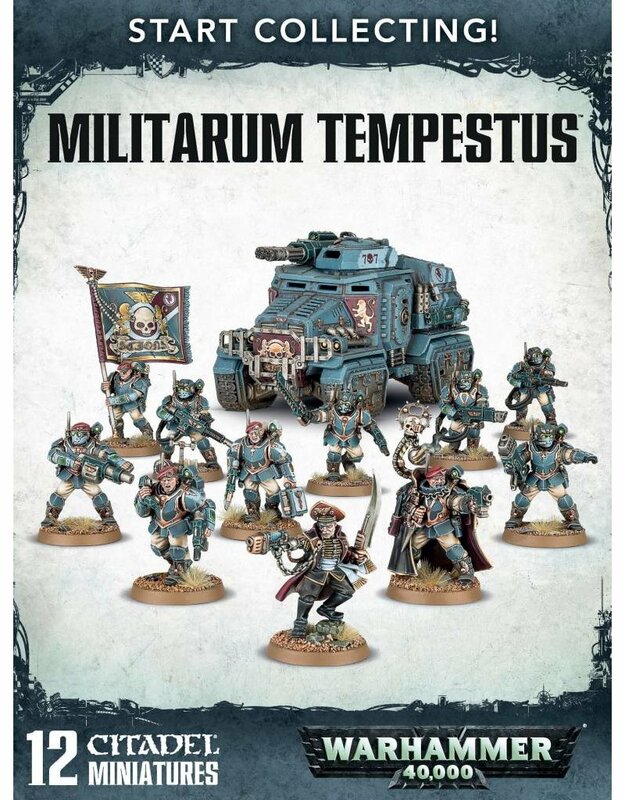 And an exclusive Militarum Tempestus Formation datasheet! This Great Value box set is the perfect way to start or add to an existing Astra Militarum Tempestus Collection, and makes a fantastic Warhammer 40,000 gift!